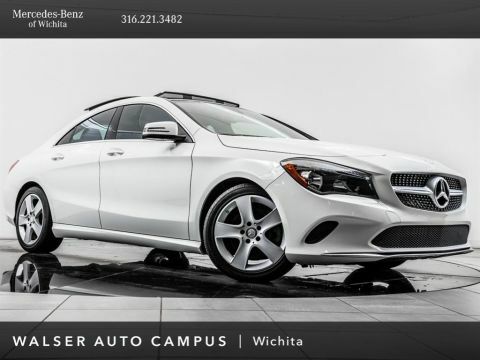 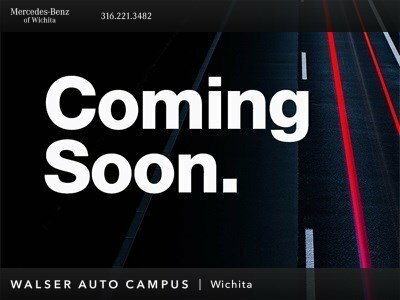 2016 Mercedes-Benz CLA 250 4MATIC, located at Mercedes-Benz of Wichita. 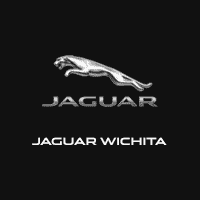 Original MSRP $37,995. 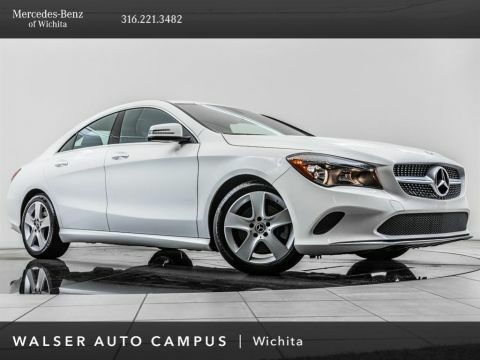 Cirrus White, Black interior. 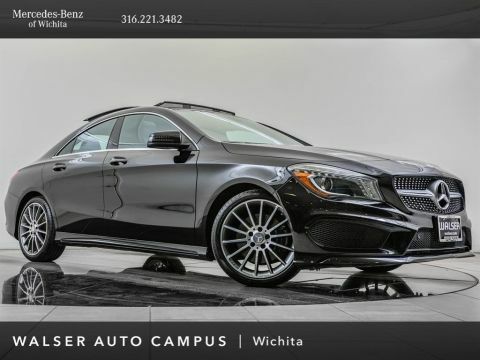 This 1-owner CLA 250 is equipped with Upgraded 18-inch wheels, Collision prevention assist plus, Panorama sunroof, Rearview camera, and Heated front seats.